Found the perfect tablescape or ceremony setup but don’t know how to bring it to life? 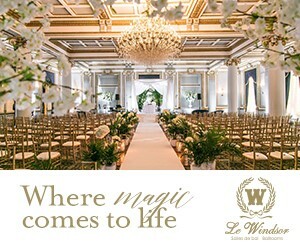 Look no further than Elegant Wedding‘s list featuring some of the best Montreal wedding rentals specialists to get the job done! Whether your looking for tables, chairs, flatware or a full size tent, these pros have just the warehouse full of props to get you started.